I had the opportunity to meet 3 strong women — 3 survivors. They were at the IRC-run isolation unit in Masiaka interviewing for nursing and laundry work. They expressed to me their happiness and blessings at surviving but without work, things are difficult for them. 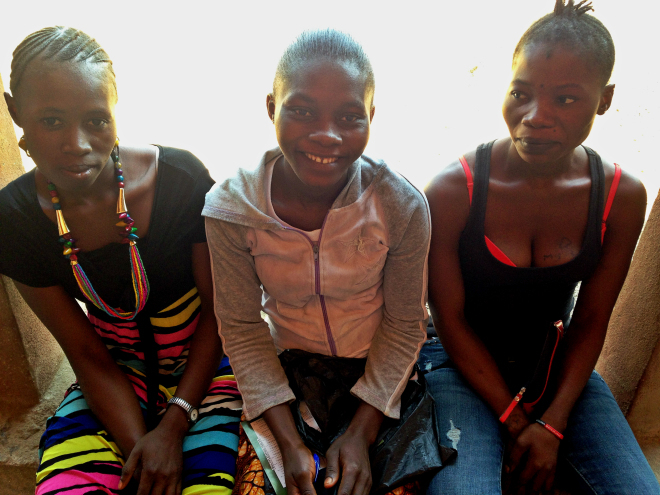 As of December 28, there were 1,780 Ebola survivors in Sierra Leone.